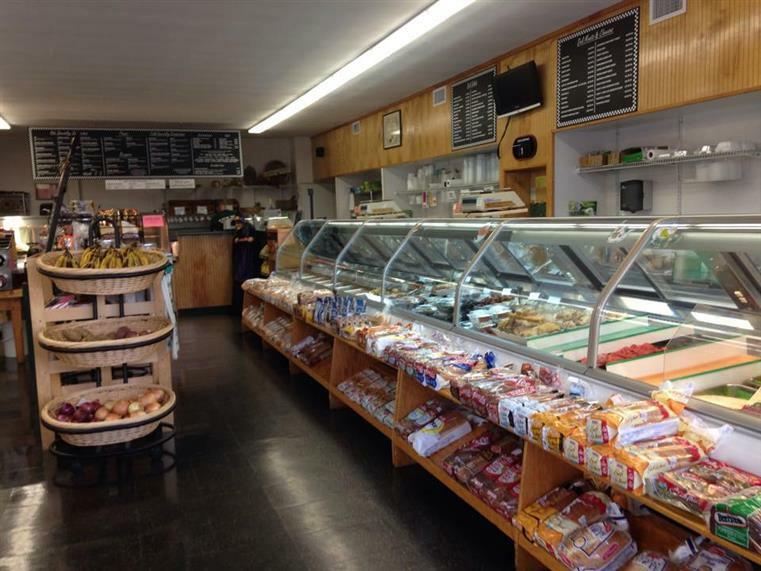 Schroder’s Deli is a New York style deli just 10 minutes from Providence. 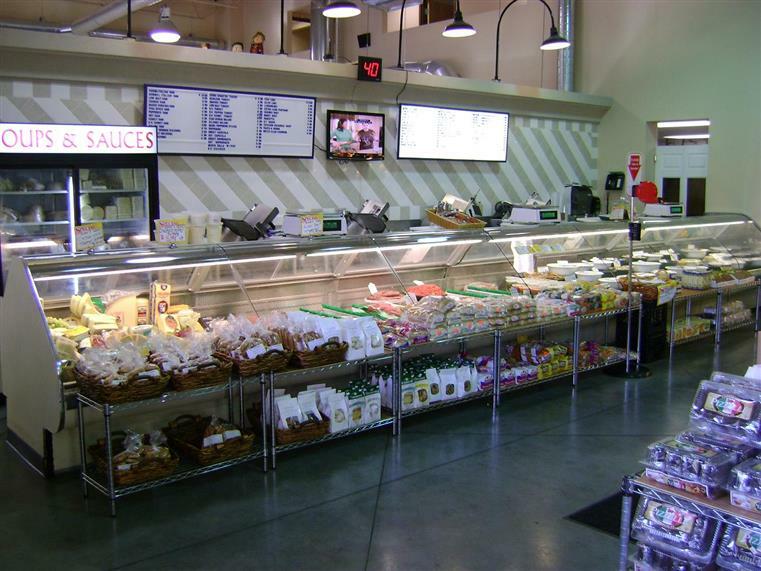 Quality, freshness and a fabulous variety of deli meats, cheeses, prepared foods and a hot case daily are what we are famous for. 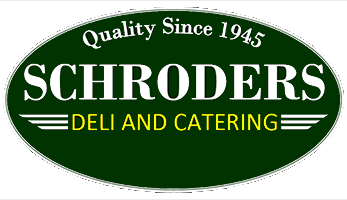 Established in 1945, Schroder’s Deli has long been a traditional stop for delicious food. Over the years we have enhanced the prepared food menu, from complete meals ready to reheat to entrees, vegetables to create your own combination for dinner. Executive Chef Dan DeCoste, a graduate of the International Institute of Culinary Arts, along with his well trained staff serve up restaurant quality food with the convenience of take out. We are a unique mix of deli, market, sandwiches and of course catering. Stop by, check out our menus online or call, we will be happy to serve you !! Our newly acquired Johnston location was formerly 1302 Marketplace. It had previously operated as Mangerielli’s Fruit and Roman Deli. They were both long standing Johnston businesses with a reputation of quality food and good service. We are proud to be the new owners and are looking forward to maintaining the good food that is served there and bringing in new options both in the market and the café.